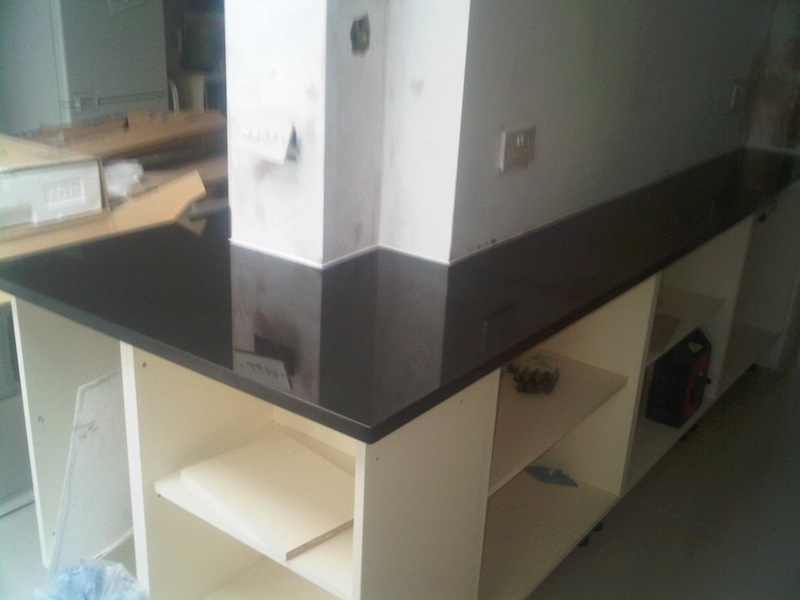 Sang Marble also work on a Contractual & Trade basis .Because we aim to please and are flexible in our approach, we also offer trade services to you. 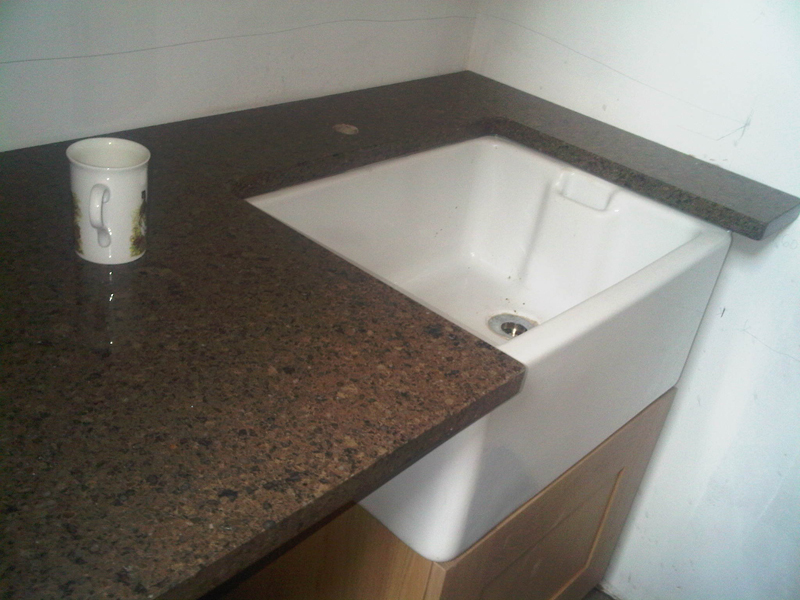 So if you are a professional yourself, we can provide you with the necessary worktop that you need. 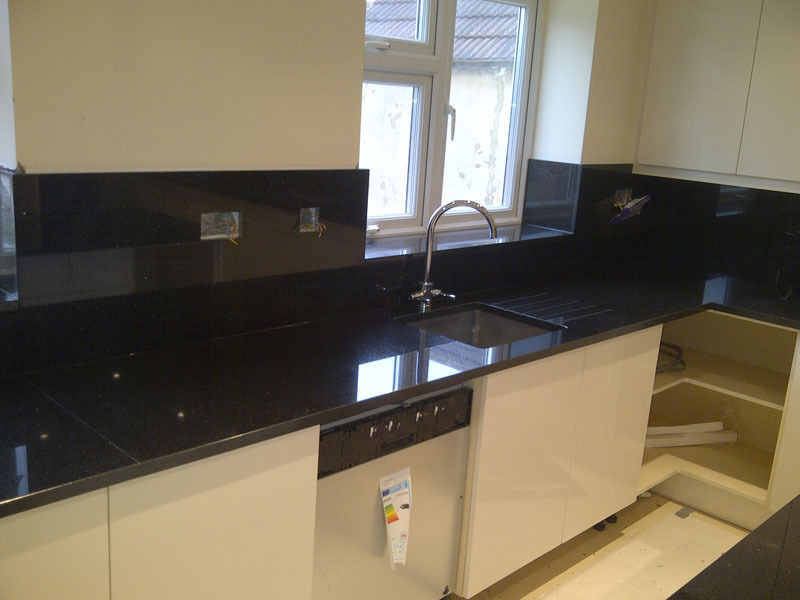 If you are a Trade customer then Sang marble can offer a tailored service specifically to meet your trade requirements. 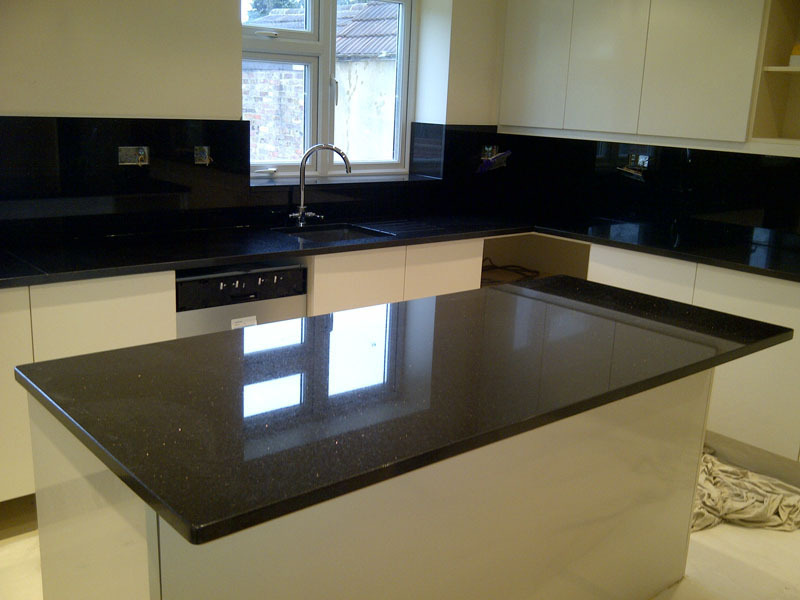 We aim to offer you competitive prices, and a joy to work with at the same time. Our years of experience has led us to obtain a great list of contacts who offer great prices to us, in return we can pass on the savings to you. 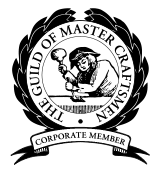 As for contractual work, our professional work ethic and working to delight every time, are second to none. Our goal in mind is to work to our best, so our top quality workmanship, impeccable fitting and installation leave you smiling every time.